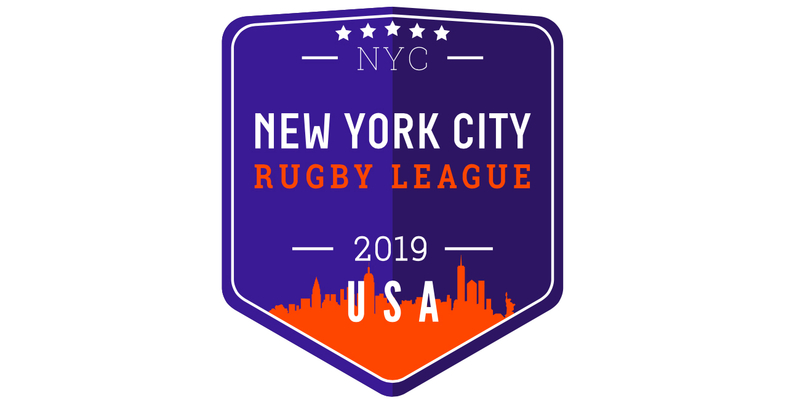 The consortium aiming to take professional rugby league to New York City in 2020 has revealed partnerships with Mastercard, Hilton Hotels and Virgin Atlantic – who will double up as official flight partners – if they are given the green light to enter League 1 next year. Huddersfield-based businessman Ricky Wilby and his associate Tony Feasey presented their case to Championship and League 1 clubs at Salford on Thursday afternoon, and subsequently told the media some of the finer details of the bid, which up until now have remained secret. On travel arrangements for visiting players, Wilby added: “We’ll cover everything – all the costs. They get three nights accommodation, their travel and all meals paid for. We’re committing fully to it because that’s what player welfare is all about. Wilby is hopeful the consortium will be given an answer one way or the other, before the end of the month. Championship and League 1 clubs will take a vote, by show of hands, after both the NYC and Ottawa present their cases, and thee the RFL board will make a final decision at a later date. The consortium, however, declined to reveal the identity of their financial backers. Wilby also confirmed they are in early-stage discussions about broadcast deals – something the RFL and clubs have already hinted will comprise a key part of any final decision.